There are no comments for A Transmission Tower Carrying Electric Lines In The Countryside. Click here to post the first comment. 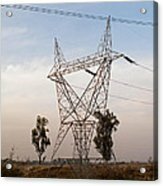 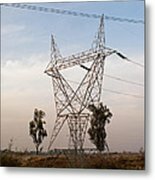 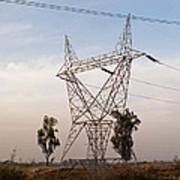 An electric transmission pylon in the countryside, carrying high tension wires. 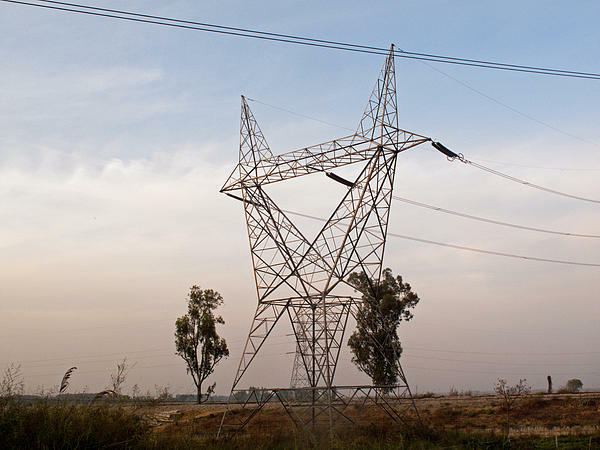 These towers, because of their size, dominate the otherwise featureless countryside.